Quality horses and ponies are available for introductory lessons, but leasing or half-leasing is highly recommended and encouraged. Please check our available horses page for horses available for lease or half-lease. 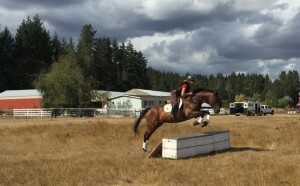 Schooling rides are available for horses not in a training program. 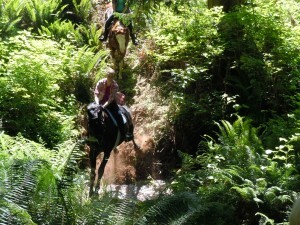 Lesson/rides packages are available for a set monthly price on your own horse, please inquire for more details. Regular outings to local trails and the beach are offered and encouraged. Hauling and schooling at shows also available.